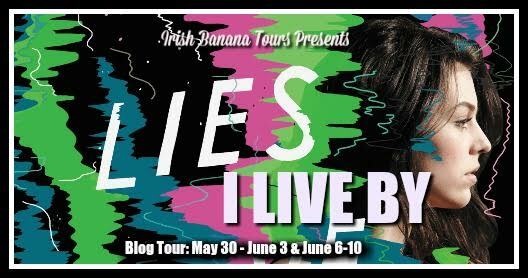 Welcome to the next stop on the Lies I Live By blog tour! Callie, from Lies I Live By, is a psychic and a government spy. 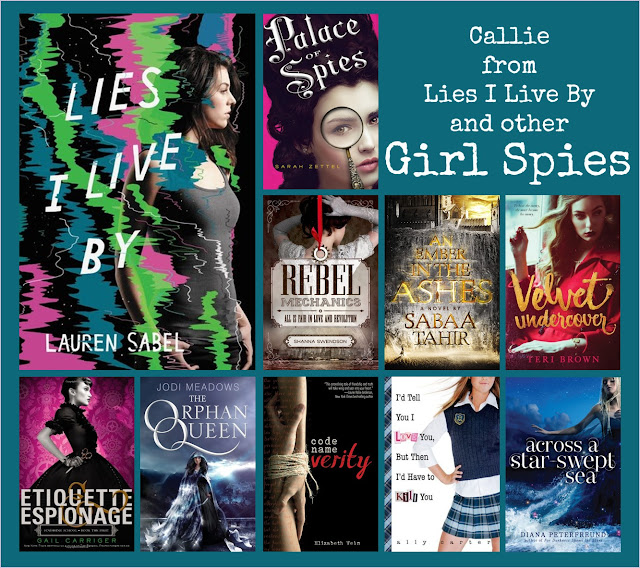 To celebrate the release of this fabulous espionage-filled book, we have gathered nine additional YA books that feature girl spies. We have girl spies in historical fiction, steampunk, fantasy, and contemporary. Truly something for everyone. It felt like the sky was the limit with this topic, and I had a hard time narrowing down the list to just ten girl spies! So, if you have a favorite spy novel, please share it with us in the comments! And, don't forget to enter the giveaway below. 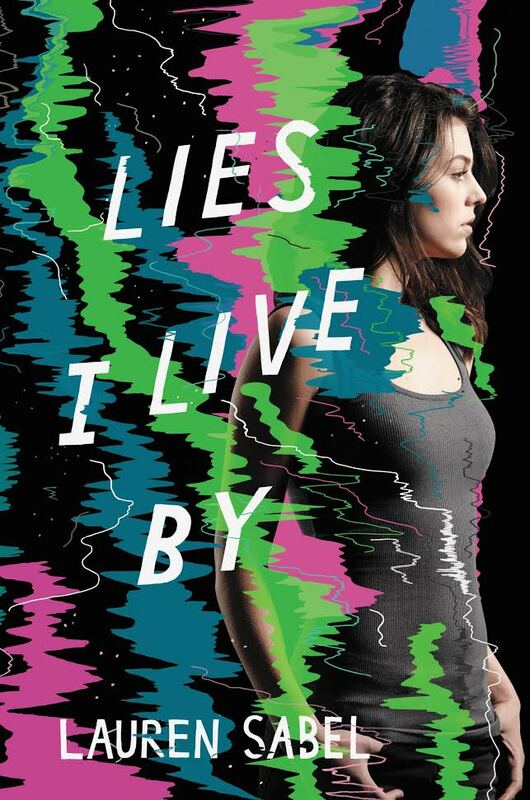 We are giving away THREE finished copies of Lies I Live By! Best of luck! When a new psychic arrives at the office, Callie can’t help but flirt; Jasper already knows her in a way Charlie never will. But as her love life gets more complicated, so do her visions. People halfway around the world seem to be in danger...and people in her own backyard, too. If Callie can’t find a way to alter future events, she could lose the people she loves—and her mind. Literally. Callie is the youngest psychic spy in the San Francisco office, but keeping her work a secret is especially challenging for a teenager living at home. I really liked how Callie was an official government agent, but that she is also not against bending the rules a bit when it comes to protecting her loved ones. The psychic powers are definitely a fun twist on the traditional spy novel. Peggy poses as a lady in waiting to Princess Caroline in the court of George II of England where she becomes embroiled in court politics. I am always up for court intrigue, and Sarah Zettel's series is just a lot of fun. It's set during an interesting period of history, and it inspired me to do a bit of research into the Jacobites and the Hanoverian era. In this alternate history, the British still rule the American colonies in 1888. Verity Newton uses her position as governess for a upper class family to spy for the rebels who hope to overthrow the magic-wielding British with steam-powered machines. I love a good alternate history, and I thought this one, with its great characters and interesting premise, was a lot of fun. After Laia's brother is taken by the Martials, Laia seeks the help of the rebels, but their price is steep: she must spy on the Commandant, the head of Blackcliff Military Academy, for them. And let me tell you, the Commandant is insanely scary and violent and basically a complete nightmare. This book is addictive, and the sequel comes out in August, so now's the perfect time to jump on this bandwagon. Near the beginning of the Great War, Samantha Donaldson is recruited by La Dame Blanche to infiltrate the court of Kaiser Wilhelm II. Her mission is to extricate another LDB agent. Among the many complications is the the fact that Samantha only knows the agent's code name: Velvet. WWI historical fiction definitely takes a back seat to WWII fiction, and I enjoyed reading about an earlier era. When Sophronia Temminnick's mother enrolls her daughter at Mademoiselle Geraldine's Finishing Academy for Young Ladies of Quality, she doesn't know that the school really exists to train young ladies for covert operations, and that Sophronia is their ideal recruit. Carriger's Finishing School series is the epitome of a riotously good time. With steampunk perfection, boarding school antics, and a cast of clever and humorous characters, this is a series for every spy-girl lover. Wilhelmina Korte is an outlaw, but she should be a queen, and she has a plan to take back her kingdom. For the first step, Wil and her best friend Melanie infiltrate the palace posing as refugees from Liadia. There, as spies, they will gather the information they need to launch their attack. There's so much good stuff in this book: illegal magic, a deadly magical fog, a dying king, a stuck-up prince, a handsome guard, and the Black Knife, a vigilante who fights crime in the city of Skyvale. Set during World War II, Elizabeth Wein's tells the story of spy Verity and her best friend Kittyhawk. Trapped in Nazi territory on the wrong side of the English Channel, Verity, in order to buy time, draws out her interrogation by writing the story of their friendship in the guise of a confession. All the praise you've heard about this book is well deserved. The writing is superb. The action is harrowing and horrifying. The friendship is so real. This book is crazy good. The Gallagher Academy may look like a typical boarding school for upper-class families but, in reality, it is a spy-training school. The Gallagher Girls Series is six books strong, and it chronicles the education, adventures, and misadventures of Cammie Morgan and her friends from her sophomore year to her senior. The Gallagher Girl novels are fun and quick reads. They also get increasingly more sophisticated as the series progresses. In a gender-swapped retelling of The Scarlet Pimpernel set in a post-apocalyptic world, Persis Blake is the Wild Poppy, the greatest spy of her time, but no one would ever guess it due to her carefully constructed Persis Flake persona. This book is a true beauty. Peterfreund's worlds are so intricate, interesting, and well-described. Her characters are smart and incredibly complex. The whole thing comes together just beautifully. 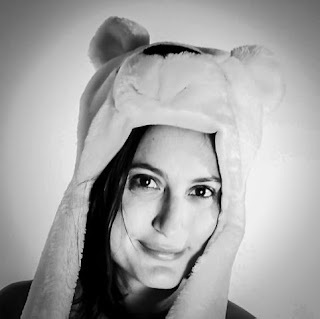 Lauren's first book, Vivian Divine is Dead was published June 3 2014. She's currently working on her next book, which she can't wait to tell you about (but has to wait just a little while anyway).